Here is an interesting documentary I came across online called The London Perambulator. It features Will Self, Iain Sinclair and Russell Brand alongside writer and researcher Nick Papadimitriou – a man whose life is dedicated to exploring and archiving the edgelands beyond the high street, the retail park and the suburban walkways. Transport bosses have unveiled the first official map showing the walking times between central London’s Tube stations. The comprehensive plan highlights the time it takes to travel on foot between almost all of the stations on London’s Underground network. It is the first official one of its kind and was released following the popularity of other unofficial versions. Walking from Leicester Square to the markets of Covent Garden takes just four minutes, but many tourists make the longer journey by Tube. People can now use the new walking Tube map to navigate London above ground, while taking in its iconic sights. Click here to see 8 tube journeys that are quicker by foot! 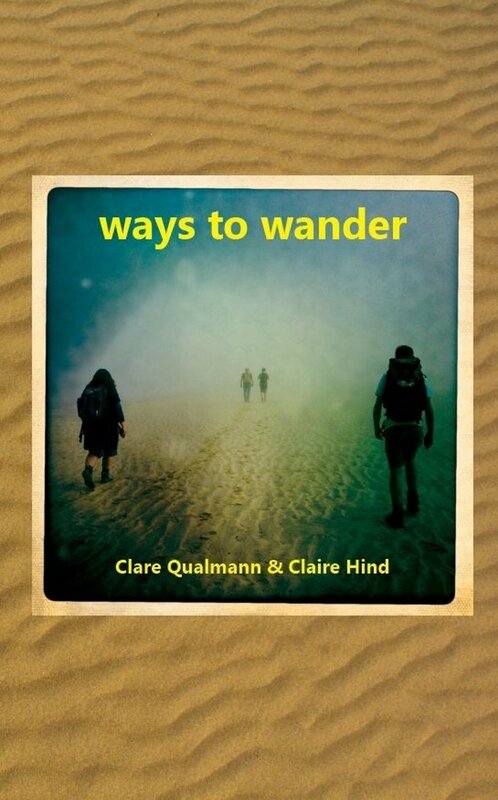 Ways to Wander is a fun little book compiled by Clare Qualmann & Claire Hind. Inside are 54 intriguing ideas for different ways to take a walk, produced by artists involved with the Walking Artists Network.